Country with style. If you are looking for space and comfort, look no more. 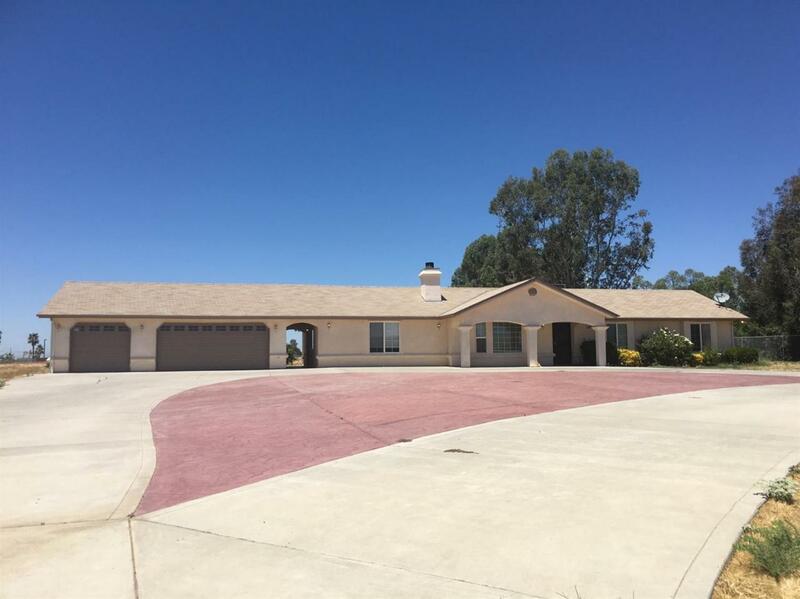 This beautiful home is located in Madera Valley Lake Ranchos, close to town, yet, the privacy and feel of country living. 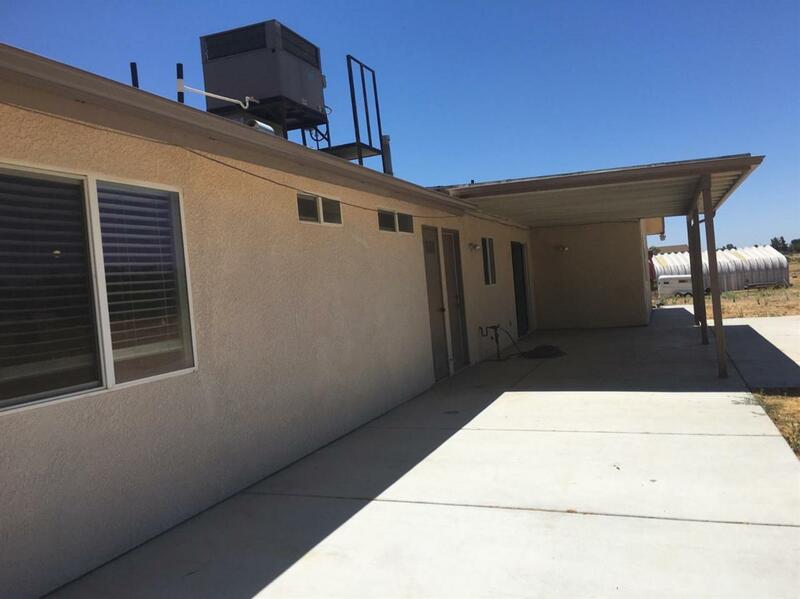 Endless possibilities with the spacious lot, large circular driveway with stamped cement, 3 car garage, elevated lot. 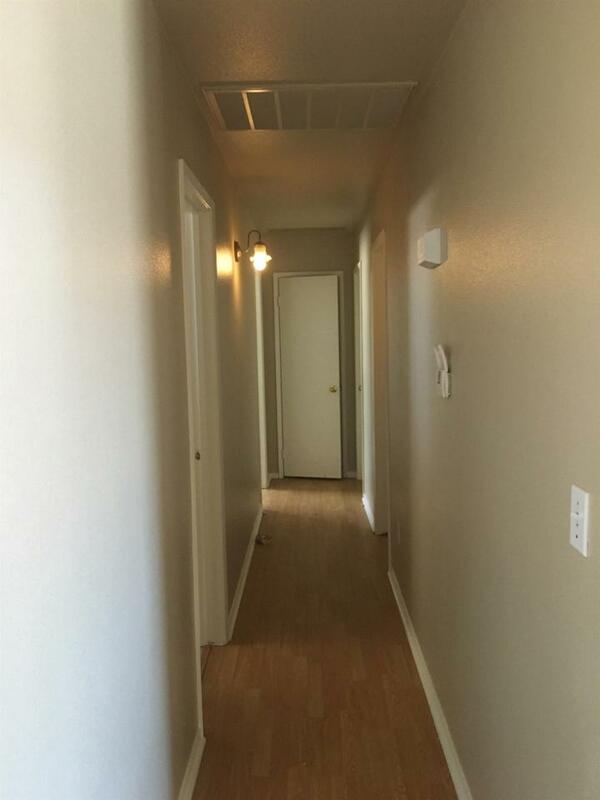 Laminated flooring in living room and hallway, this home has been freshly painted inside and out, 4 bedrooms, plus a large den or 5th bedroom, tiled kitchen, dining and bathroom floors, covered patio and breezeway connecting to the immaculate and roomy garage. 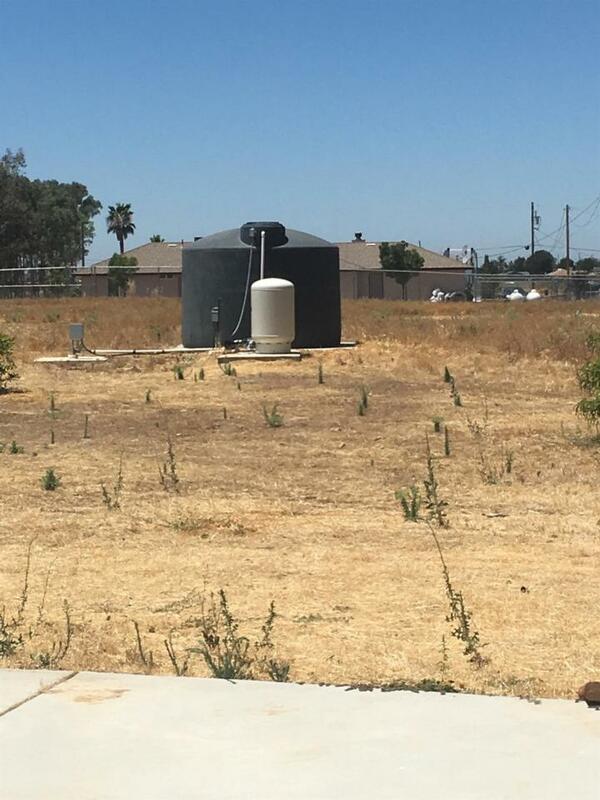 Plus, no water worries with the 2015 new 600 ft well.